Fancy trying out something a bit different? You may have seen people doing these exercises in the gym, and with good reason to: they’re great for improving your flexibility and strength! 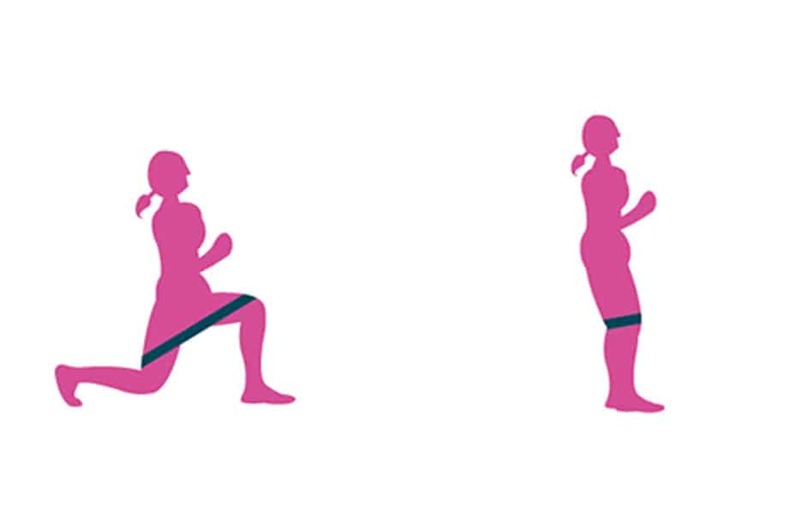 However, if you throw a resistance band into the mix you can take them to the next level and really feel the burn! Take a look below for a quick reference on how to do these exercises, and try to do a few sets of each one. You’ll just need a bit of floor space, so these are perfect to do at the gym or at home. If you want a free resistance band then get in touch with our Corporate Memberships Team. They’re always looking to run wellbeing days at companies across Cheshire West, where they can shout about our fantastic WorkFit membership and get everyone involved with free 7-day passes and resistance bands. Want to get your company involved? Head to the WorkFit page and fill out the contact form!